See the Groups under Gathering Events! Last Sunday in this series of Small Groups is March 13th Sermon week! March 20th - Pastor Curtis - JESUS - Who is Jesus? March 27th - Pastor Curtis - JESUS - Why did Jesus have to come? April 3rd - Pastor Curtis - JESUS - Why did it need to be Jesus? Easter Sunday March 27th, 2016 - He is Risen! 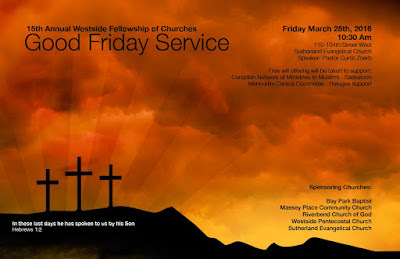 March 13 at Massey Place Community Church!